Learning to Draw & Paint? The basic notes provided, free, below are useful, but cannot cover all I do in my DVDs. Please seriously consider purchasing the foundation films that I have made - they cover nearly all you will need to know, are clear, use my lifetimes experience and are great value for money at 3 hours a film for £15.00!! 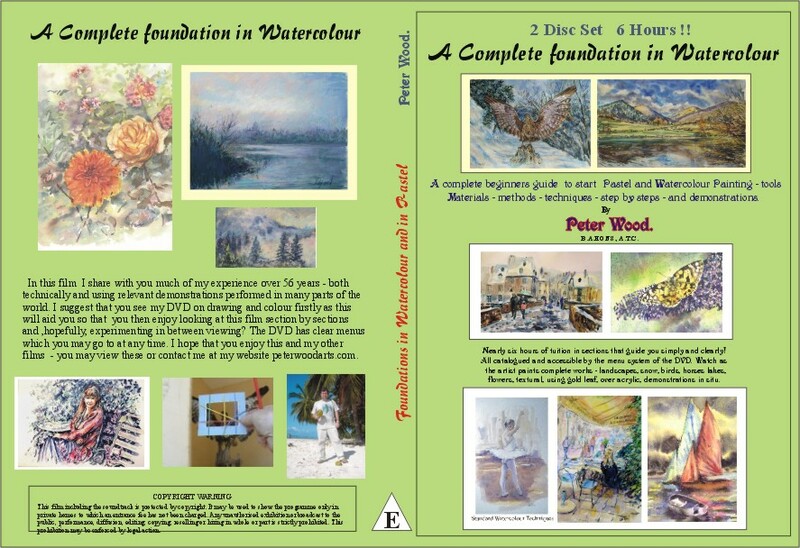 (£30.00 a double set) After these you may enjoy my travelling films painting around the world? 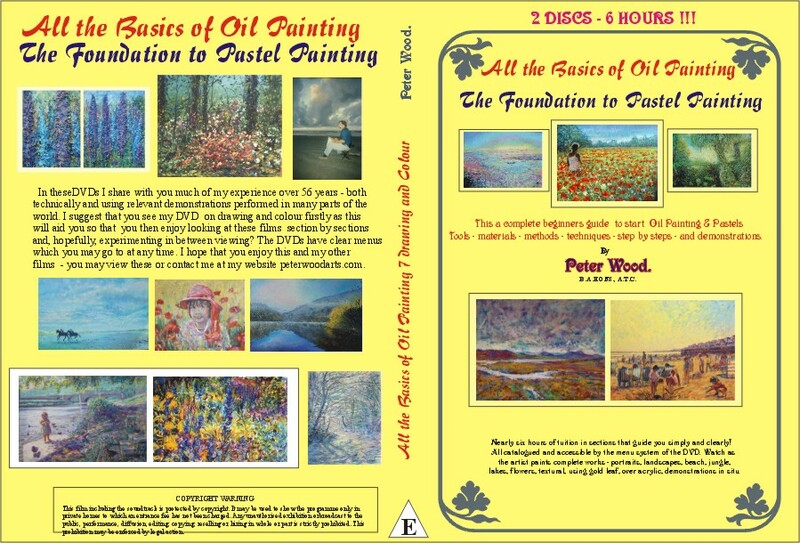 Free Basic Foundation Course Notes - PLEASE NOTE that I have many free step by step painting pages on my new photo album site - to view these return to the homepage and the link.